Gerard Mantese and Ian Williamson represented a minority shareholder in a contentious business dispute involving a complex series of businesses. In the Complaint, Mantese and Williamson asserted claims of oppression and breach of fiduciary duty against the controlling shareholder. The firm defeated the controlling shareholder's attempt to force the matter into arbitration, and thereafter obtained key concessions from the control group. After months of contentious negotiations, Mantese and Williamson then finalized a complex settlement ﻿ to divide the parties' jointly owned business conglomerate, which included Williamson negotiating several multi-million dollar side deals with minority shareholders. Over the course of a marathon 36-hour closing that involved the creation and execution of more than 75 different stock purchase agreements and related documents, the firm’s client obtained full control over (and a very substantial majority ownership stake in) a subset of entities valued at over $97 million. When controlling members of several companies refused to pay distributions on a timely basis and then set up a competing company, the minority members brought suit for member oppression, fraud, and breach of fiduciary duty. After 18 months of litigation, Gerard Mantese, Douglas Toering and Fatima Bolyea obtained $23 million for the purchase of the clients' membership interests in the companies . As we reported in a previous newsletter, Mantese Honigman and our co-counsel obtained a $26 million Judgment against American Monetary Consultants, Inc. and Larry Bates for swindling numerous people out of money in a gold and silver scheme. Orlowski, et al. v. Bates , Case No. 11-cv-1396, USDC Western District of Tennessee Western Division. More recently, several million dollars of assets of the Bates family were seized to pay the Plaintiffs. In part as a result of the firm's litigation, Larry Bates was indicted and sentenced to 10 years in prison. The television program, "American Greed", has begun work on a story involving the case. 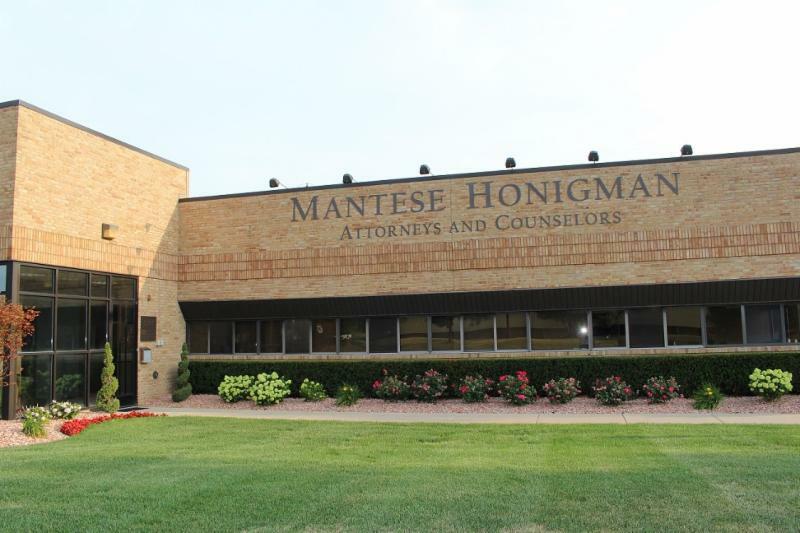 Mantese Honigman attorneys Gerard V. Mantese and Fatima M. Bolyea recently obtained a $12.35 million settlement for the Plaintiff in a shareholder oppression case . The non-controlling shareholder sued the control group for shareholder oppression, breach of fiduciary duty, and breach of partnership. 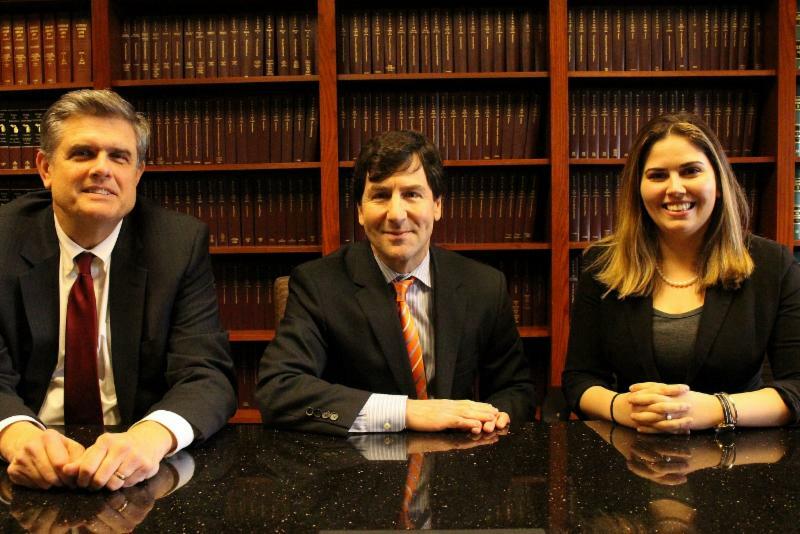 During the litigation, Mantese Honigman obtained a preliminary injunction barring further oppression of the Plaintiff. After extensive motion practice and numerous depositions, the case settled for $12.35 million in cash and property. Gerard Mantese and Douglas Toering were both named among the Top 50 Business Lawyers in the State of Michigan , by Super Lawyers Magazine, in September 2018. Ian Williamson was acknowledged in Super Lawyers for his practice in Business Litigation . Terry Osgood was acknowledged in Super Lawyers for her practice in Appellate Law . Gerard Mantese was recognized as a 2018 Best Lawyer in America in Corporate Law. Theresamarie Mantese was recognized as a 2018 Best Lawyer in America in Health Care Law. Fatima Bolyea was named as an Up and Coming Lawyer by Michigan Lawyers Weekly and a Rising Star by Super Lawyers Magazine . 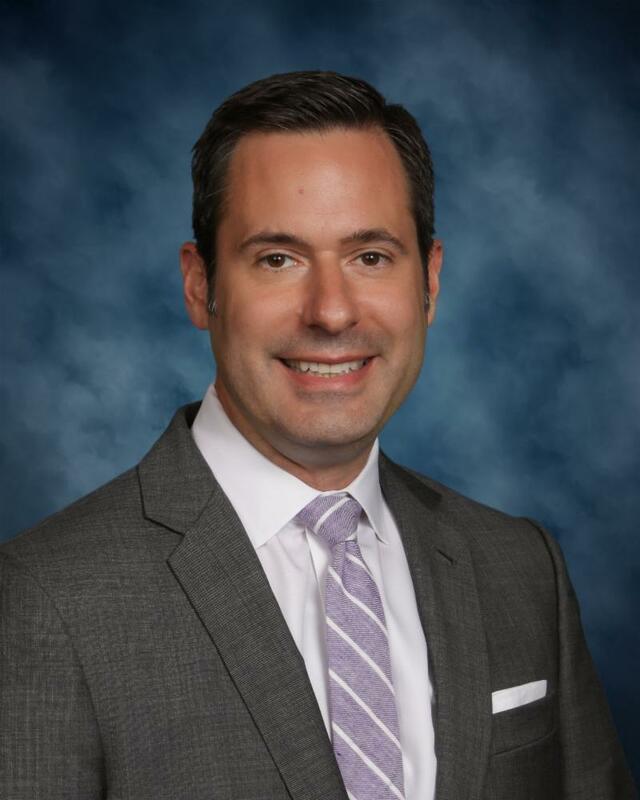 Jonathan Ajlouny was featured in the Gold Key Honoree Article by the Detroit Legal News. On June 6, 2018, Mantese Honigman, PC filed a class action lawsuit against the Michigan Department of Health and Human Services for the State's failure to fulfill its legal obligations under the Medicaid Act to provide needed intensive home and community-based mental health services to children and young adults. 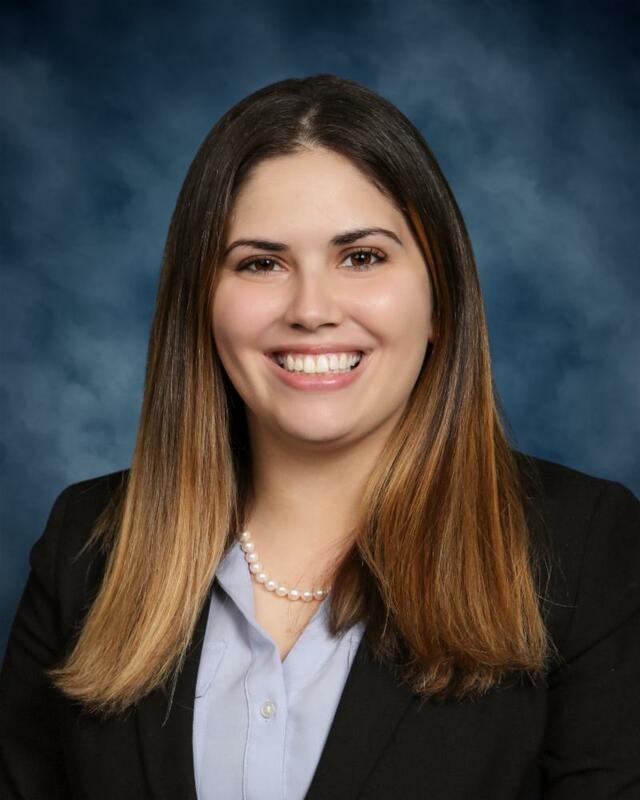 In addition, Mantese Honigman recently researched and drafted a proposed food waste statute. This proposed legislation would require certain food producers to donate 10% of their excess food to charity. A draft of the proposed legislation has been sent to several state legislators. More than one state legislator has expressed an interest in working with MH on this issue and to advocate for this legislation in the upcoming 2019 legislative year. Also, Mantese Honigman continues its support of the efforts of Gleaners Community Food Bank and is recognized for their dedication and passion to Gleaners' mission of ensuring Michigan's children are provided with nourishing meals every summer. 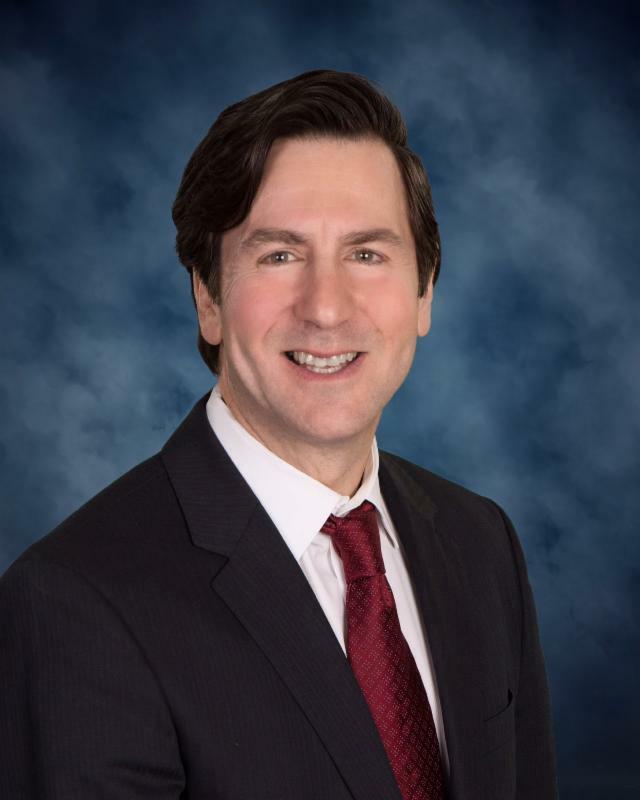 Gerard Mantese was invited to speak to Michigan's Business Court Judges on shareholder and member disputes at the Business Court Judicial Seminar sponsored by the Michigan Judicial Institute on May 24, 2018. Shareholder Agreements, Operating Agreements, and Partnership Agreements. MI Bar Journal (G. Mantese, D. Toering and F. Bolyea). 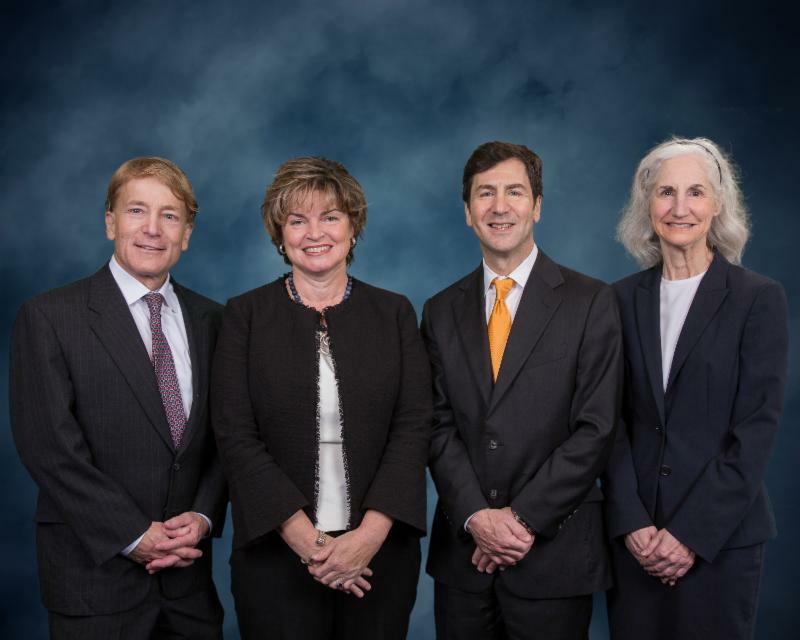 Business Attorneys on the Front Line: Health Care Considerations in Business Law. MO Bar Journal (T. Mantese, and F. Bolyea). On June 13, 2018, Ian Williamson presented a Webinar entitled Fiduciary Duties in Closely Held Entities: Litigation Strategies for Plaintiffs and Defendants in Business Disputes for Strafford Publications, Inc.
Mantese Honigman, PC has established a national reputation since 1994 as a leader in complex commercial and business matters, recovering hundreds of millions of dollars for our clients, and defending other clients against baseless suits. With offices in Michigan, Manhattan, and Missouri, MH wins high-stakes cases across the country. 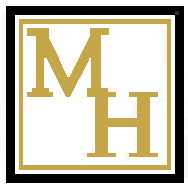 ﻿MH handled the only two shareholder and member oppression cases ever decided by the Michigan Supreme Court, and the firm succeeded in establishing important rulings cited in hundreds of publications and other cases. 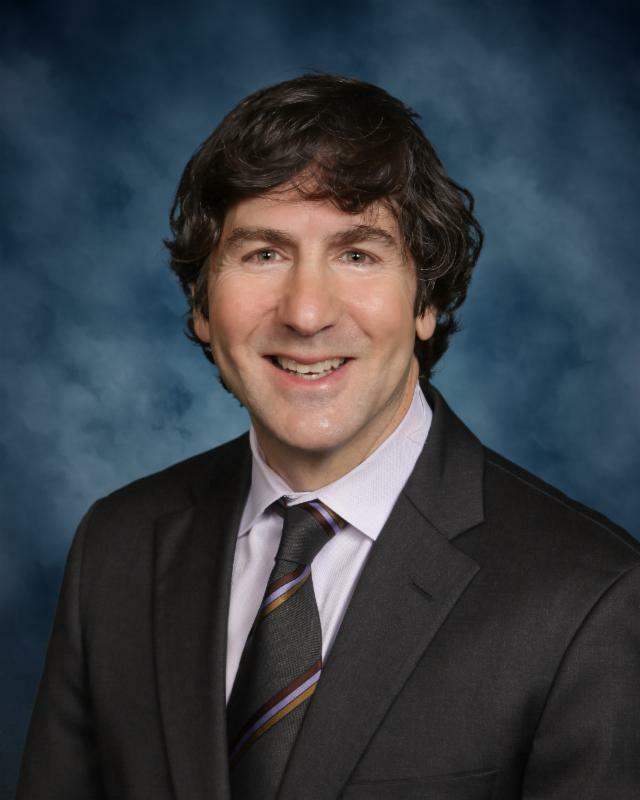 Madugula v Taub , 496 Mich. 685 (2014), (oppression action is equitable, empowering the trial court with wide latitude in resolving shareholder disputes); and Frank v Linkner , 894 N.W.2d 574 (2017) (MCL 450.4515 is a statute of limitations, not of repose; oppressed LLC members may be able to sue even before incurring financial harm; members may toll the statute of limitations if there is fraudulent concealment of relevant facts).